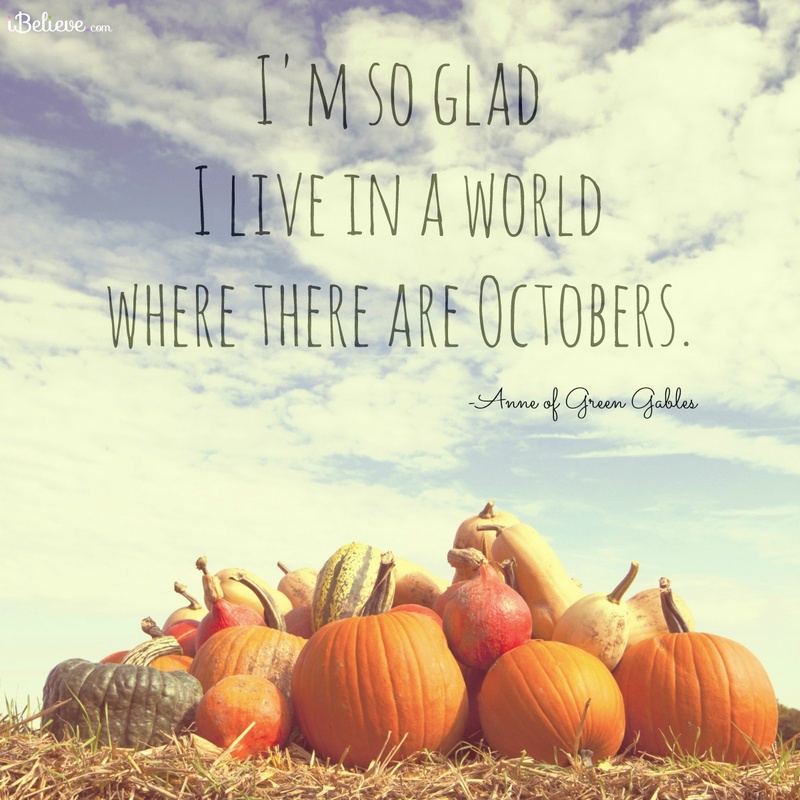 Have you been to the Apple Orchards and Pumpkin patches around Lexington and our surrounding areas? Evan’s Orchard in Georgetown is a 175 acre farm with more than 25 vegetables for sale! 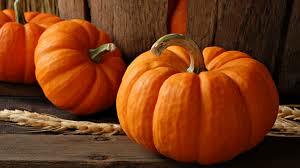 Make sure you pick your own pumpkin from the pumpkin patch! Visit www.evansorchard.com for more details. Eckert’s | Boyd Orchard in Versailles is a family favorite. Plenty for the kids to do! Pick your own apples here and enjoy a cider donut! Visit www.eckerts.com for more information. Reed Valley Orchard in Paris has pumpkins, apples and a bakery with fresh pies to choose from! Visit www.reedvalleyorchard.com for details. Bi-Water Farm in Georgetown has a corn maze, playground a petting zoo. The bakery sells fudge, jams and of course apple cider donuts. Visit www.biwaterfarm.com for more information.